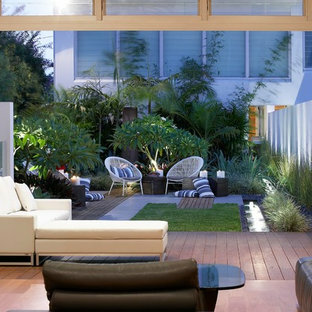 This stunning outdoor living space is a true backyard retreat. The custom screened porch, designed to look original to the home, exits to a deck and patio, creating smooth transition from home to yard. 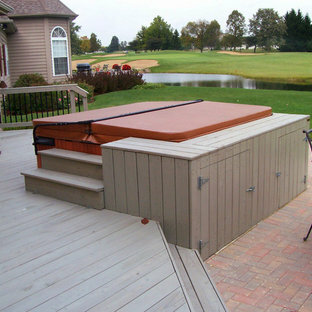 The wood deck design incorporates an inset hot tub with additional built-in storage. The storage cabinet sits along one side of the hot tub, creating a place to rest food, drinks, or candles while enjoying the water. 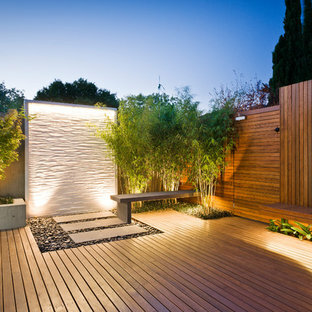 The outdoor lighting built into the stair risers create a soft, ambient glow while providing a safe environment for people to move about the deck after the sun goes down. 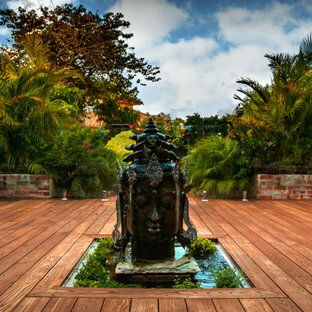 The Unilock patio features Holland Stone pavers in Autumn Red and a built-in Brussel Dimensional Stone fire pit in Limestone color. The triangular shape provides a unique look for the wood burning fire pit., and the placement offers warmth and ambiance for anyone in the hot tub or gathered around fire. Executive Screens can be added to external structures to create additional outdoor space where diners enjoy alfresco dining all year round. 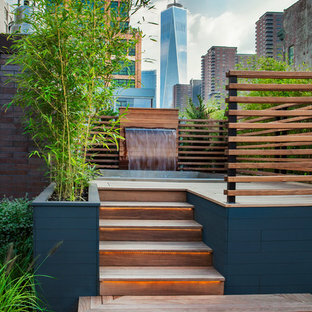 Studio H Landscape Architecture, Inc.
Ipe decking is installed up to the rim flow spa and pool. 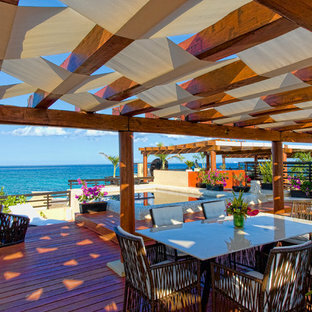 Fiberon Horizon Decking "IPE" and Fiberon Mission White Railings WE WARRANTY ALL OUR WORK FOR 5 YEARS! 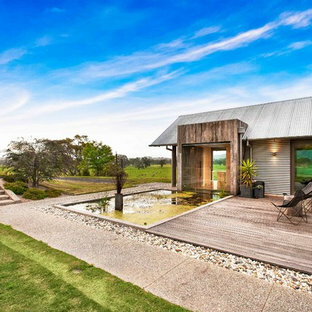 Rainwater storage tanks and an outdoor fireplace enclose the private outdoor courtyard - which services the living, bedroom and artist studio spaces. 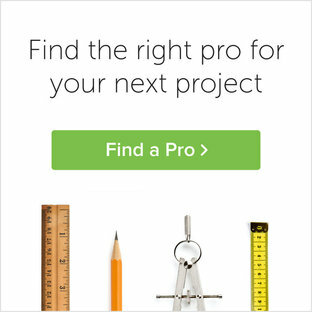 Designed by Paul Lafrance and built on HGTV's "Decked Out" episode, "The Hot Tub Deck".